Hi everyone and thanks for checking out my YouTube Channel! I’ve recently started playing God Of War PS4. 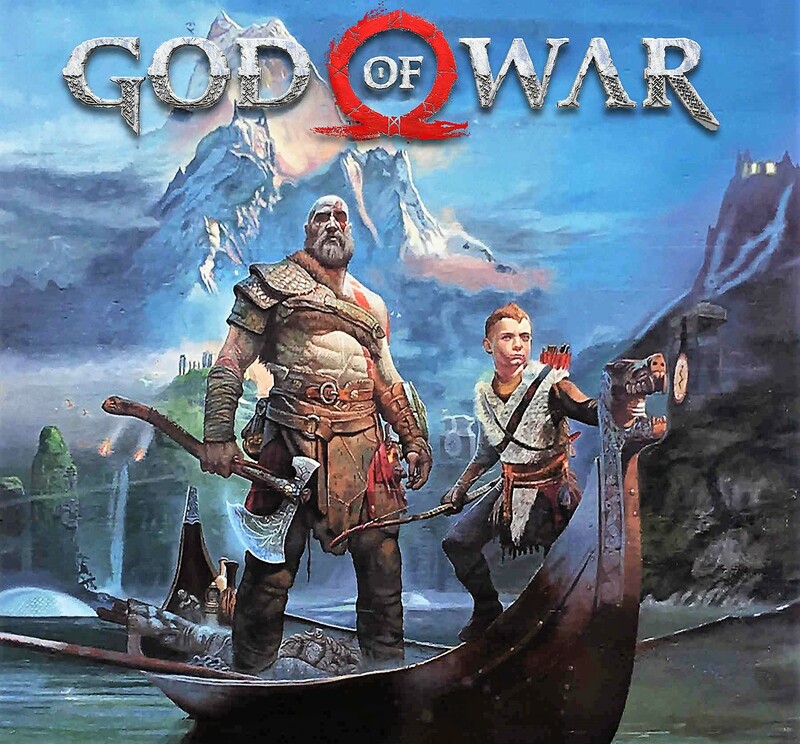 I’ve been eagerly awaiting the release of this new instalment of the God of War franchise, and I thought it’d also be a great game for me to stream gameplay footage for you on my YouTube Channel as well. God of War PS4 begins a bold new era for Kratos. With his vengeance against the Gods of Olympus far behind him, Kratos now lives as a man in the lands of Norse Gods and monsters. It is in this harsh, unforgiving world that he must battle to survive… and teach his son, Atreus, to do the same. 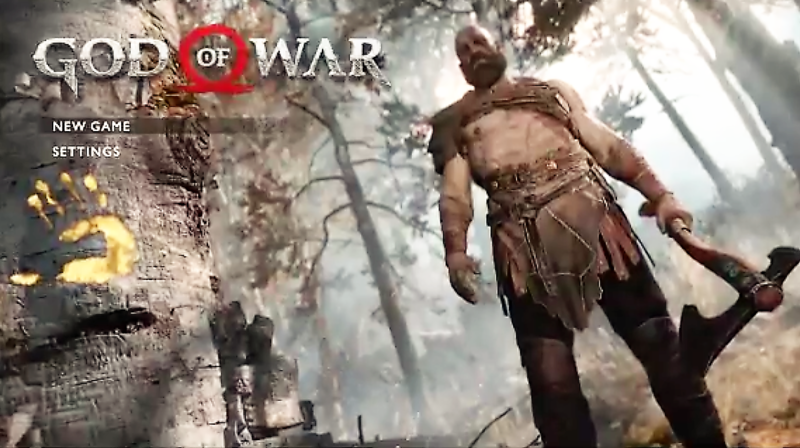 Check out the awesome start to God of War PS4! This new God of War game certainly gets off to an action packed start! 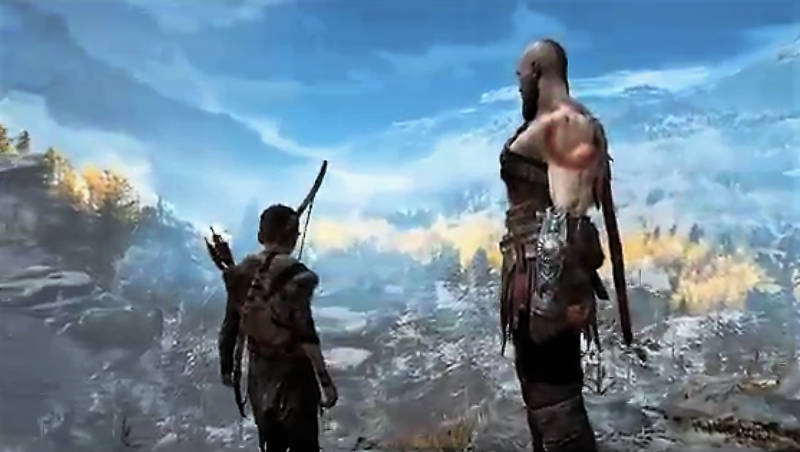 From here the adventure builds into a epic quest, one filled with monsters and magic as Kratos and Atreus explore new lands! Needless to say I’ve been having so much fun playing God of War, the story is brilliantly structured, the combat is incredible, and the graphics are stunning! Also I’d just like say a big thank you for supporting my blog Sci-Fi Jubilee and my YouTube Channel while I was recovering from a nasty chest infection back in February & March. My YouTube Channel has become a fun and interactive part of Sci-Fi Jubilee, and that’s all thanks to you! Cheers for liking and subscribing and sure to look out for more God of War videos and live streams on my YouTube Channel. New Solo A Star Wars Story Official Trailer! 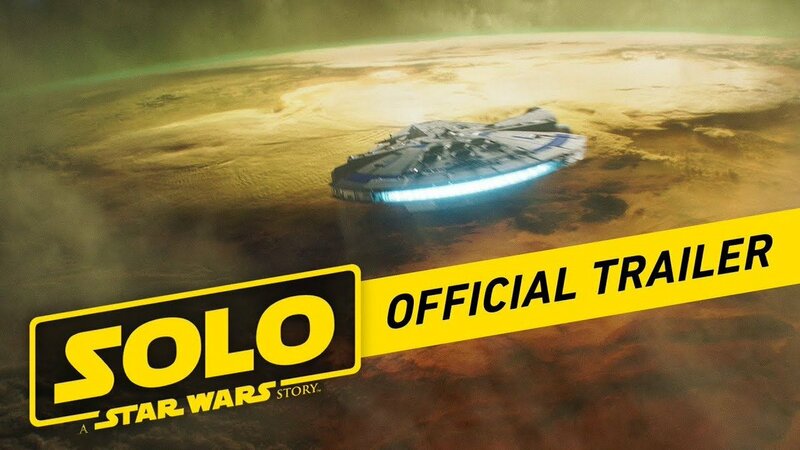 Check out the new official trailer for Solo: A Star Wars Story! Solo: A Star Wars Story and see it in theaters May 25.